Cindy Lawrence defines herself as a highly committed professional who provides excellent customer service and care for her clients. With a background in the service industry and a passion for dealing with people, Cindy has found the perfect career for herself in real estate. Cindy is focused on selling properties, not just listing them. Buyers have also discovered that her local area knowledge, and 40 plus years of residency, provides a significant advantage when choosing their dream home. Las Vegas area investors rely on Cindy’s up-to-date real estate market expertise when adding properties to their financial portfolios. Distressed homes (Short Sales and Bank Owned), buyers, and investors call on her to utilize her wealth of knowledge to help them navigate the many twists and turns through this process. Her dynamic sales techniques, negotiating skills and local area knowledge combine to create an exceptional client experience. Her reputation for going above and beyond what is expected has led to her clients referring their family members, friends and colleagues to her for their real estate needs. Cindy finds these referrals to be the highest compliment. In addition to a committed high work ethic, Cindy employs a dynamic support team consisting of exceptional vendors, hand-chosen based upon their ability to provide consistent superior service in a timely fashion. She also meets and exceeds the needs and demands of her clients with the help of her assistant and Marketing Expert. The team offers additional support and exceptional service to Cindy's clients prior to and during the sale process. 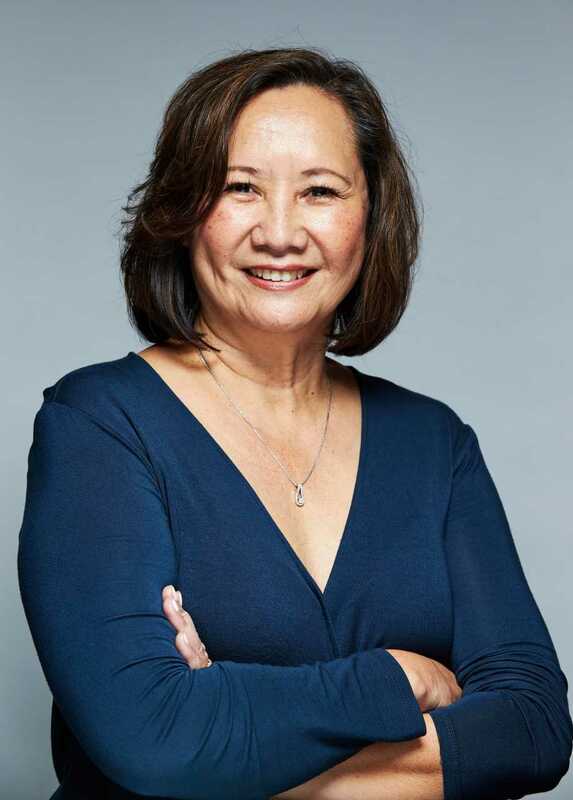 Cindy is passionate about personal growth and remains active as a personal coach to individuals seeking more in their personal and professional lives. In response to increasing requests for her insights, Cindy developed a mentoring program for newly licensed real estate agents. Along with a lifelong interest in learning, she also has a deep sense of caring and giving for other people and she continues to be recognized for this on a professional level and a personal level by volunteering in local charities and organizations. Experience, Trust & Excellence...ALL IN ONE PLACE! This statement explains the benefits I provide to you. You can place your trust in my real estate experience. My first priority is to your best interests. Providing excellent service is what I take pride in. Experience - In addition to my years of real estate experience, I am also a real estate investor. I am able to share this valued knowledge with my clients so that they too may prosper in the current real estate market. Ongoing education in this industry is a vital piece of my success in assisting my clients. I am also backed by the fastest growing real estate company. Expertise - As a long time area resident, I have the distinct advantage over other less experienced real estate agents. My area knowledge is a clear benefit to buyers, sellers and real estate investors alike. Keeping up with the current market conditions includes knowing the area firsthand and how the areas are individually affected. As my client you have direct access to my support team. Communication - You can reach me or my team during regular business hours. We return phone calls and/or emails in a timely fashion. You can expect weekly updates from me or my team via email or phone. Services - I believe that my role in a real estate transaction is to educate the consumer through their real estate experience as a counselor and teacher. I have proven tools, techniques and utilize state of the art technology to support my clients throughout their real estate experience. Furthermore, I focus on developing a personal relationship so I can cater to all of my client’s needs to deliver a smooth and enjoyable real estate experience because my goal is to make the individuals I service, clients for life. Clients for Life - I am proud to say that a high percentage of my clients are repeat clients. They have also referred me to their family members, coworkers, friends and neighbors. It is a pleasure for me to assist my clients in realizing their real estate dreams. Short Sale and Foreclosure Resource® - SFR real estate professionals are expert facilitators of the short-sale and foreclosure transaction – from beginning to end. They have proven their ability to navigate through the short-sale process and accomplish the desired results of their clients whether that be facilitation of a successful sale for a distressed seller or protecting a buyer that is interested in purchasing a distressed property. CDPE® - Certified Distressed Property Expert® A CDPE is a real estate professional with specific understanding of the complex issues confronting the real estate industry, and the foreclosure avoidance options available to homeowners. Through comprehensive training and experience, CDPEs are able to provide solutions for homeowners facing hardships in today’s market, specifically short sales. CDPEs don’t merely assist in selling properties, they serve and help save their clients in need. REALTOR® - Only real estate licensees who are members of the NATIONAL ASSOCIATION OFREALTORS® are properly called REALTORS®. These professionals are committed to treat all parties to a transaction honestly. REALTORS® subscribe to a strict code of ethics and are expected to maintain a higher level of knowledge of the process of buying and selling real estate.